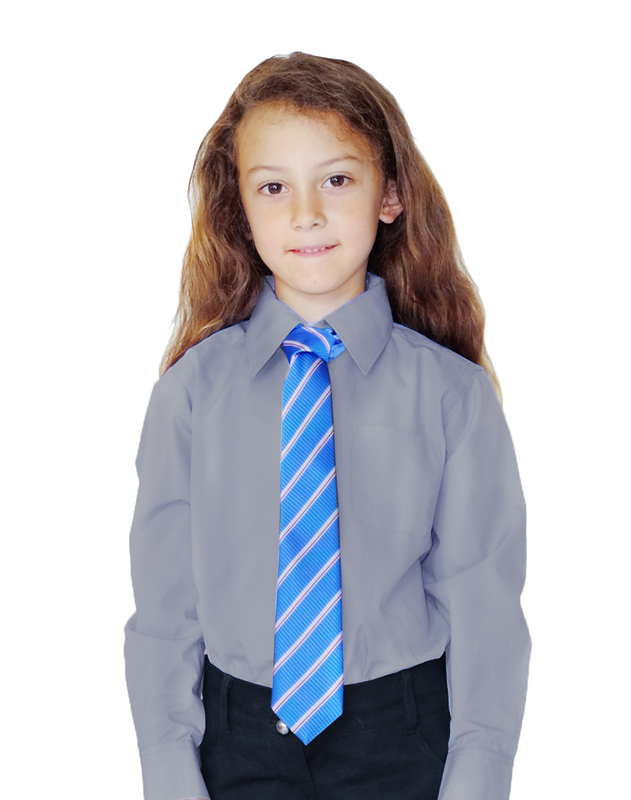 100% Pure Organic Cotton unisex long sleeve school shirt is soft & breathable. Free from toxic coatings, ideal for summer months. 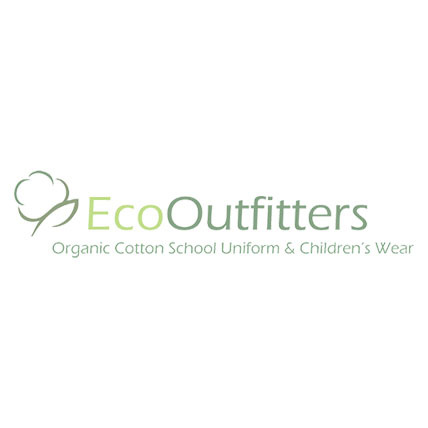 Our 100% Pure Organic Cotton unisex long sleeve school shirt is soft and comfortable, ideal for children with sensitive skin, free from toxic coatings. inches 41" 43½" 45½" 48" 50½" 53" 55" 57½" 59" 62" 64½" 57"
inches 22" 23" 23½" 24½" 25" 26" 27½" 29" 30½" 32" 34" 35½"
inches 21" 21½" 22½" 23" 23½" 24½" 25" 26" 27" 28" 29" 30"
inches 11" 11" 11½" 11¾" 11 ¾ 12" 12½" 13" 13½" 14" 14½" 15"
Grey Unisex Long Sleeve Shirt made from Organic Cotton was successfully added to your shopping cart.